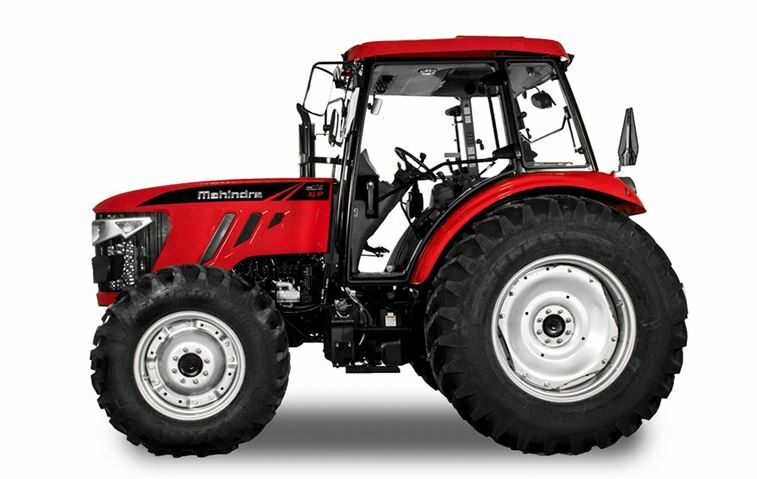 Mahindra m105XL SERIES 105 HP Tractor Specs Price Info. Here in this article of mine, I will be telling you everything you need to know about the Mahindra m105XL SERIES Tractor. 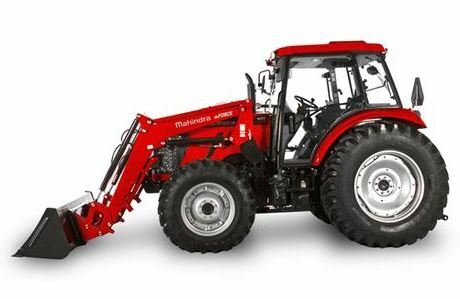 That all kinds of information are reliable and genuine, it is very helpful to you for buy or sells this model Mahindra m105XL SERIES Tractor. I will tell you each and everything related to this Mahindra m105XL SERIES Tractor which you should know about it. Ok, so let’s start it. Lift Capacity of 6860 lbs. Rear Auxiliary Remote Valves 2 spool standard. 3 optional. Rear Auxiliary Remote Valves 3 spool standard. 4 optional. Attachment Rated Capacity 20 cu. ft.